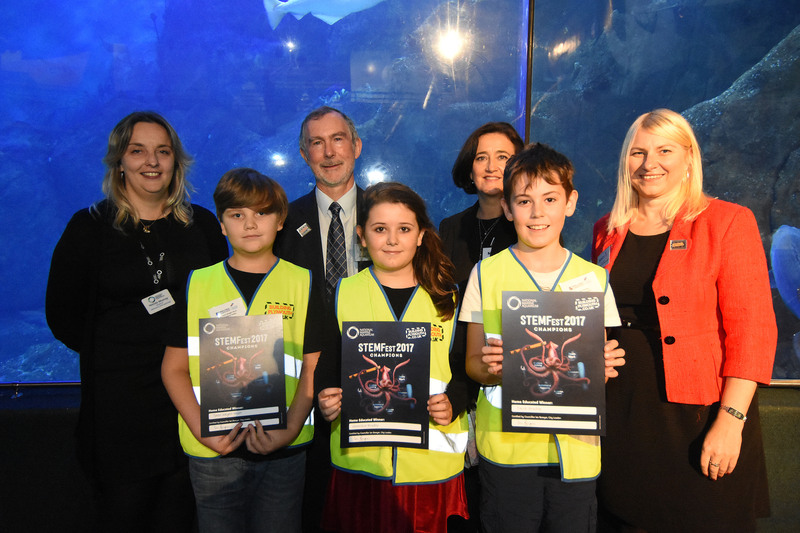 Oatway Design Ltd were delighted to receive an invitation to support the ‘Mission Giant Squid’ initiative organised by the National Marine Aquarium and the Building Plymouth incentive. Every year, the National Marine Aquarium runs two weeks of STEMfest. Science, Technology, Engineering and Math activities for children in primary and secondary schools. This year the aquarium worked with Building Plymouth to plan a day of investigating what would happen if they were to get a giant squid brought in to them. The challenge was theoretical as giant squid have never been kept in captivity before, for good reason! However, through the use of a lot of imagination, architectural and design opportunities and biological examinations of squid anatomy, the students got a real insight in to the challenges of building a tank to keep new and interesting animals. STEMfest lasted 2 weeks with sessions hosted in architecture, mechanical and electrical engineering and structural technologies taught by industry professional from the Building Plymouth network. 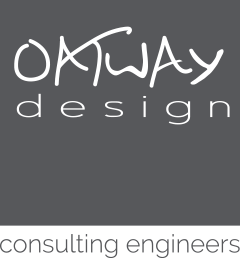 Oatway Design Ltd were part of the leading team providing the Mechanical and Electrical Engineering support. Students were set the challenge of designing the tank for the giant squid. Then with the information they had gathered from the experts during their day, they had to develop their own ideas and models at school before presenting them to the Building Plymouth team as part of a follow up outreach program. And congratulations to Patrick Hermosha of High View School for being the winner of naming the giant squid Archi, after the Latin for giant squid Architeuthis.